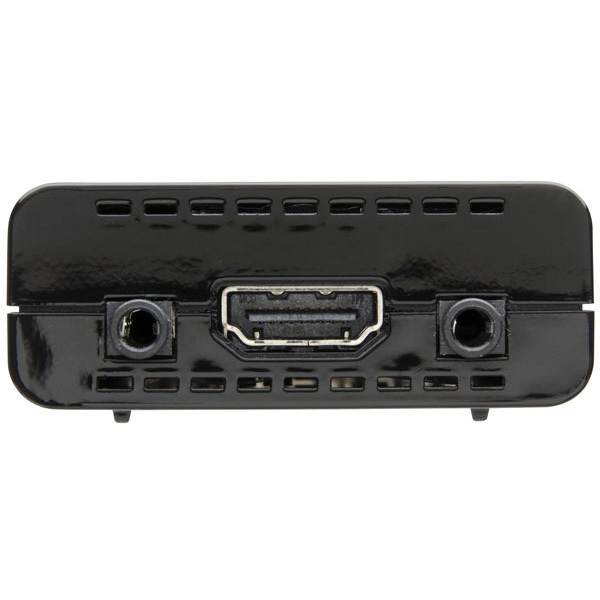 Based on the new HDBaseT technology, this product does so much more than a standard HDMI or SDI converter. 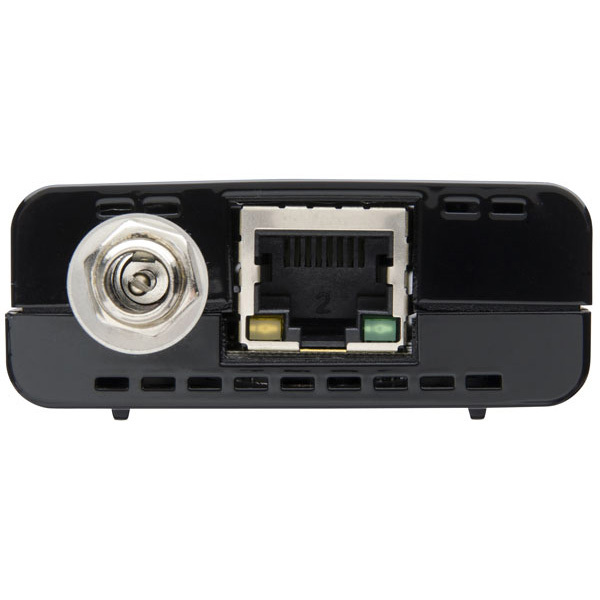 1T-CT-641/1T-CT-642 HDMI over Single Cat.5e/Cat.6 system consists of a 1T-CT-641 Transmitter coupled with a 1T-CT-642 Receiver (each purchased separately) which employs HDMI v1.4 capability and the HDBaseT-Lite technology to allow transmission of uncompressed, 1080p high definition television signals over a single Cat.5e or Cat.6 cable. (This is the type cable typically employed for Ethernet computer networks). 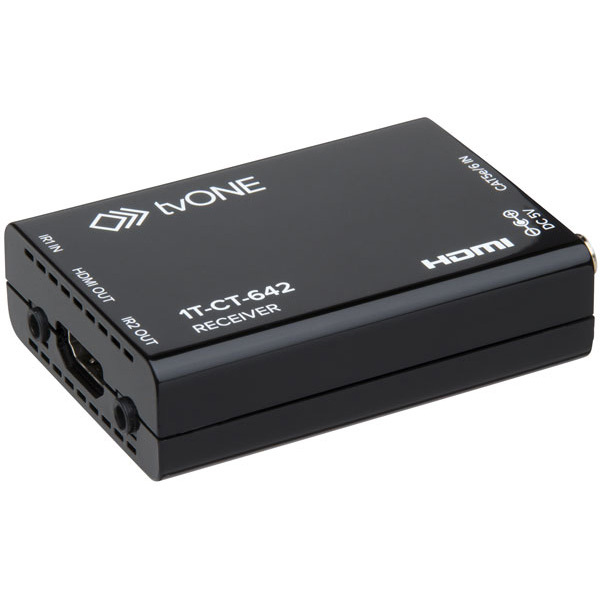 The 1T-CT-641/1T-CT-642 system can achieve signal distribution distances of up to 60 meters (197 feet) for uncompressed HDMI signals without signal degradation. A screw on power adapter cable prevents inadvertent disconnection of power.